I've been fortunate enough to know David Torrence through several chapters of our lives. I first met him while I was a freshman at Cal; he had just graduated and was striving to earn a professional running contract. But before I even arrived on campus, I already started to hear the stories about David that made him a living legend in the eyes of the Cal team. After a standout high school career at Loyola, he earned an athletic scholarship. But he began to struggle academically at Cal, and had to drop out of school. Many faced with this situation would have given up on the dream of becoming a star Division I student-athlete, but not David. He went to a community college, kept training, and eventually returned stronger and more focused than ever before. As I remember our coach Tony Sandoval lovingly tell it, David returned as the leader the team needed. 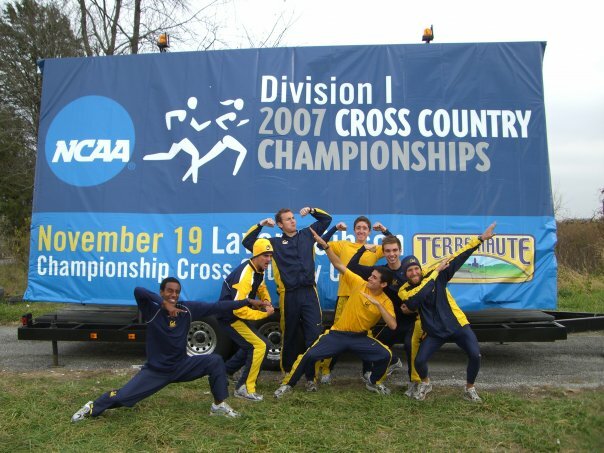 In the fall of 2007, our men's cross country team made it to the NCAA championships for the first time in school history with David as the team captain. 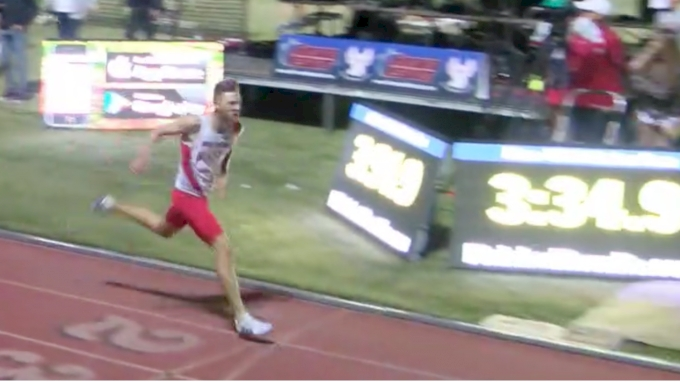 He also broke the school record in the mile with a 3:58 performance -- another impressive comeback story that involved a triumphant return from an ACL tear. His mile, run at our home meet, the Brutus Hamilton Invitational, started a tradition of memorable sub-four mile attempts. This all happened before I met David. But when I did meet him, I already knew he was a fighter. 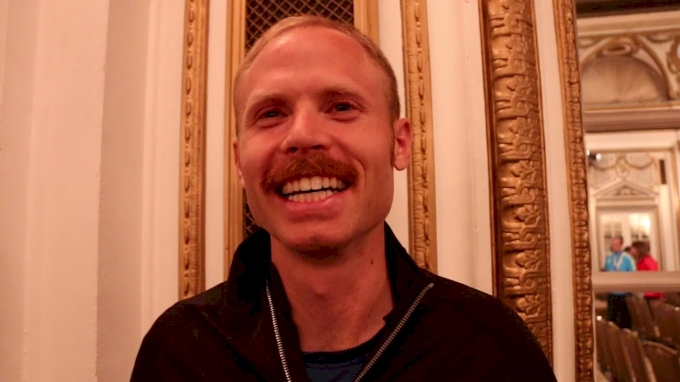 In 2008, David was still training in Berkeley with the goal of becoming a professional runner. Every day at practice, we watched him chase this dream by throwing down in workouts, meticulously perfecting every drill, and living each day with the attitude of a champion. We got to see firsthand the effort it required to be great because David lived it. But we didn't just get to watch him chase the dream. He made us part of it. He would teach us new drills and make sure our form was just right. He would tell us about his latest race and the competitors he was up against. He would talk to us about the mental side of racing and encourage us to dream bigger and push harder when the time called for it. But I think I am most grateful for the fact that David helped create this family-oriented team culture at Cal. I remember him as a big brother who passed along some serious and not-so-serious life lessons. He taught me the all-important skill of shot-gunning a beer (even after I ended up spitting it all out during the first attempt). 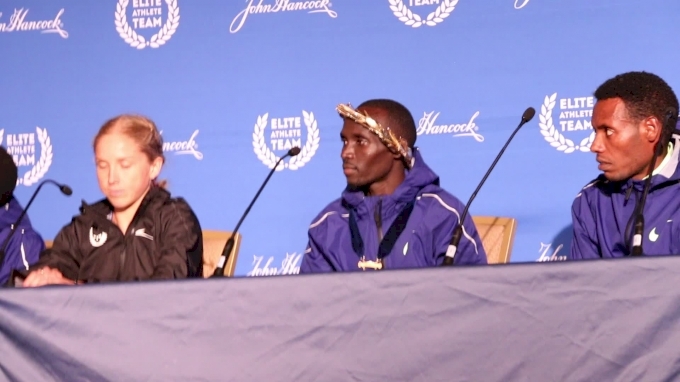 He led the majority of team traditions, including the now-legendary David Torrence Downhill Mile. Once he did earn a sponsorship with Nike, he immediately gave back to the team by becoming "Nike Claus" around Christmas time. He would come to the track house with a sack of Nike gear and knitted Peruvian hats and pass out gifts to the entire team. David also helped create the Bay Area Track Club, a professional running club that became the ultimate example for us ambitious college athletes. By the time my senior year rolled around, I worked my way up to being a consistent top-three scorer on the cross country team. As he had been for most of my college career, David was part of a pivotal moment for me during that season. 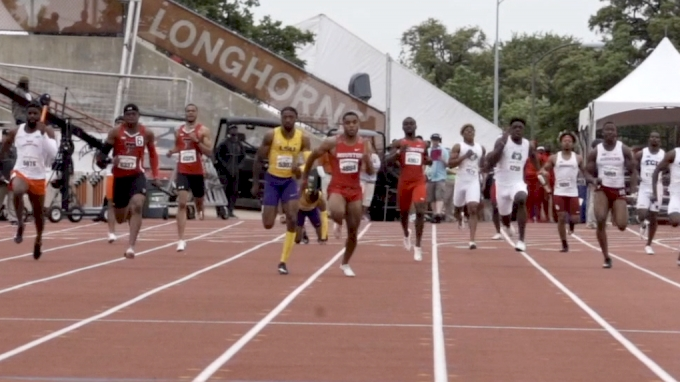 I was racing at the NCAA West Regionals at Stanford and coming up on the final turn with 200 meters remaining in the race. Everything hurt as I desperately tried to make my way to the finish line. In this moment, I distinctly remember David jumping up and down while cheering for me. He reminded me that I had another gear. He believed it wholeheartedly, so I did too. It ended up being the best cross-country finish of my career, and we made it to the NCAA championships as a team for the first time in school history. 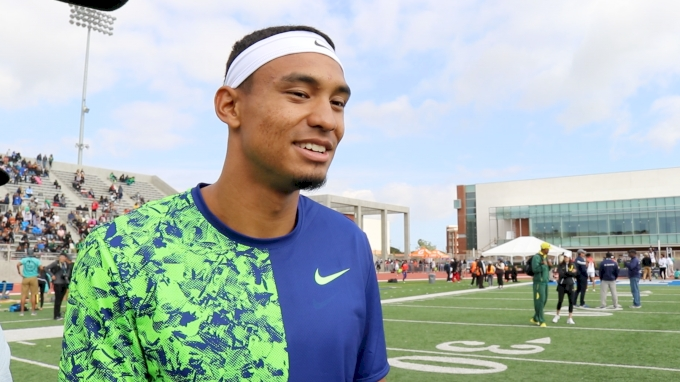 After graduating from Cal, I was fortunate to get a job at FloTrack where I was able to work with David the athlete while I covered the sport. I got to see firsthand that David not only inspired the Cal team, but also touched the lives of the entire running community with his courage. I was able to help him tell the story behind becoming a Peruvian citizen and his goal of competing at the Olympic Games for his country. He shared with me the details of how he assisted the IAAF with catching his former coach Jama Aden with EPO, anabolic steroids, and a number of other banned substances. And, of course, I got to do the always-entertaining post-race interview with my old friend. As a teammate, as a Golden Bear, as an athlete, as a fearless advocate for the sport, and as a friend, David always brought a positive light to everyone he met and always believed we could accomplish more than we ever imagined. Just as you cheered for all of us, we will cheer for you DT. 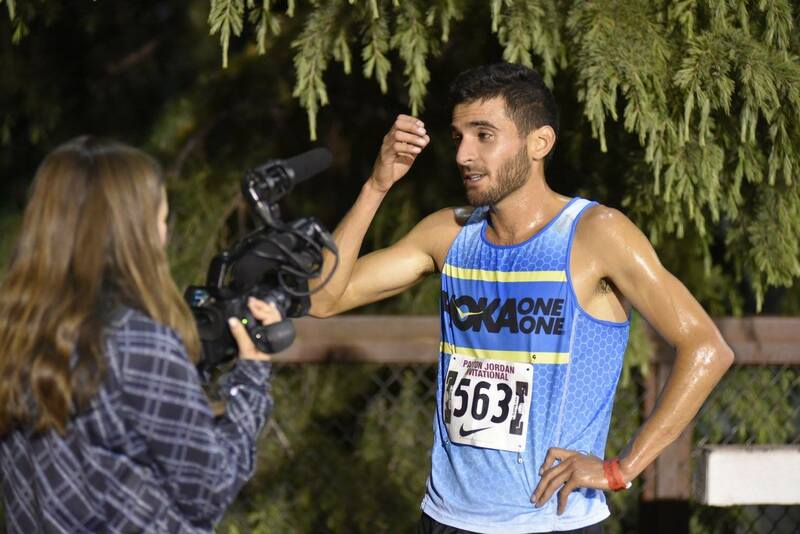 No one was more dedicated to their running than @David_Torrence. He got 100% out of himself every day. So so sad to hear of his passing.